DRTS 66 is the most powerful diagnostic test set designed to perform accurate tests on protection relays, transducers, energy and power quality meters. 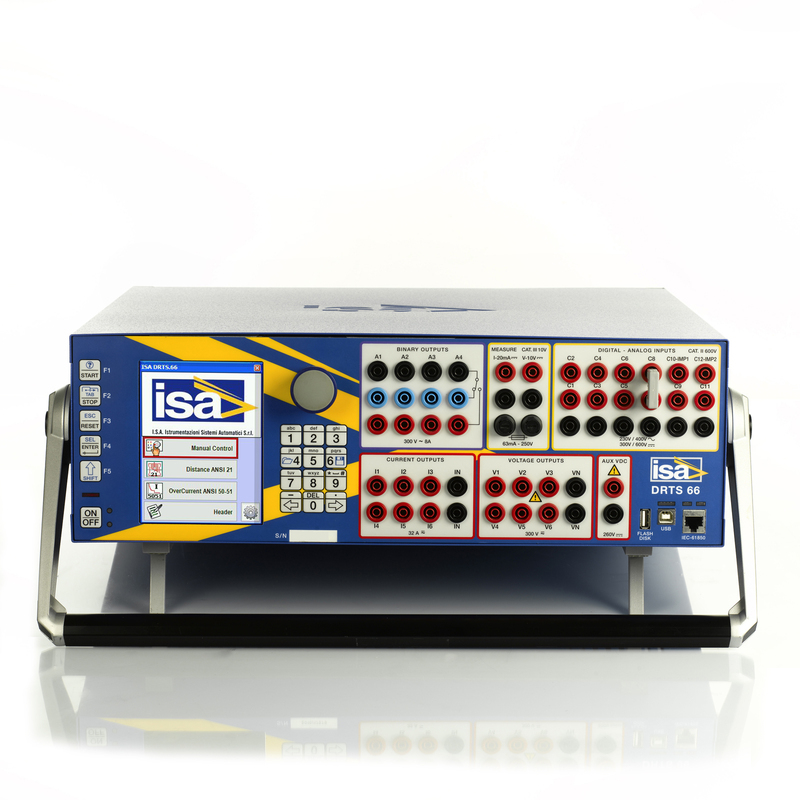 This advanced test equipment is also thought to satisfy all the needs related to commissioning and substation maintenance. 6 Current and 6 Voltage generators simultaneously available.